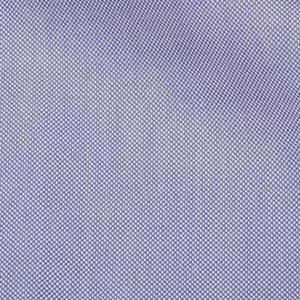 Shirt fabrics is the main contributor to the quality of the dress shirt. A shirt rests directly on your skin for more than 8 hours every day, so it is important to choose the best possible quality. Shirt fabrics, or "shirtings" as they are called by tailors, are of various nature and variously appropriate. Cotton is by far the most common fabric for dress shirts, and most fabric names refer to a particular method of weaving it. The numbers sometimes listed with fabrics denote the thickness of the yarn from which the fabric is made; higher numbers mean thinner yarn, and thence finer cloth and higher prices. Oxford cloth, the coarsest shirting, is nonetheless quite soft and comfortable. A more casual fabric, its most natural form is the button-down collar. In colored and patterned Oxford shirts, only the threads running in one direction are dyed, while the others are left white. This gives the fabric its characteristic textured appearance. Pinpoint Oxford is woven likewise, but of finer yarn, and is thus smoother and more formal. Royal Oxford is finer still, and can stand proudly beside a fine wool suit and expensive tie. Being a heavier fabric, Oxfords are more suitable in winter climates. Another close up shot of Oxford fabrics. Note the pin points on the cloth, it makes it rougher and hence less formal. Poplin bears a smoother texture but similar weight, the result of a fine yarn running one way with a thicker one interweaving it. 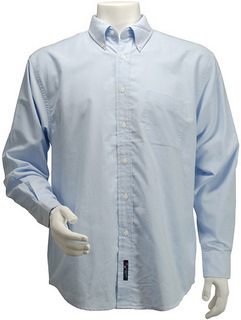 It is soft and comfortable, and often used in more casual shirts. Colors find themselves easily at home here, and it takes sporty patterns especially well. Cotton twill, a shimmery diagonal weave, makes for richly textured shirts without sacrificing formality. In herringbone twill, the direction of the diagonals switches back and forth every quarter inch or so, giving the fabric even more depth. When occasion or whim calls for a solid shirt, twill plays the role with panache. 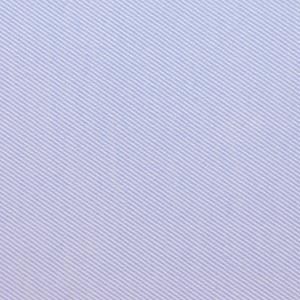 Herringbone describes a distinctive V-shaped weaving pattern usually found in shirt fabrics, under the family of twill shirtings. The pattern is called herringbone because it looks like the skeleton of a herring fish. 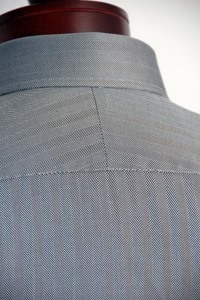 Herringbone-patterned fabric is usually wool, and is one of the most popular clothes used for suits and outerwear. Finer still is broadcloth, of fine yarn woven so tightly that it gleams. This is the most formal shirting for day-to-day wear. End-on-end broadcloth is that made by interweaving threads of alternating colors for a visual texture so subtle it appears solid from an arm's length away. 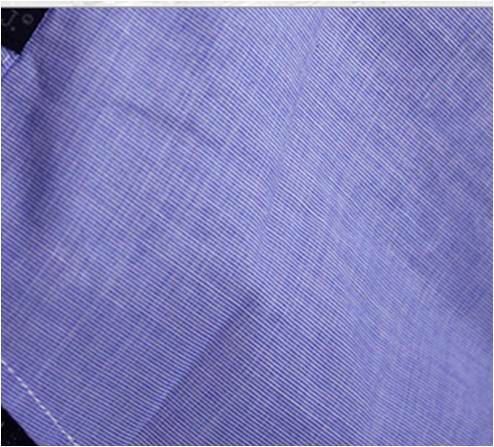 Thanks to its tight weave, this cloth displays patterns with exquisite precision. End-on-end cotton is made by weaving two lengthwise yarns together—typically alternating dyed and undyed (or white) ends. The idea is to give shirt fabrics a richer texture than you'd get from a solid colour. End-on-end cotton is used in just about anything made out of woven fabric, from boxer shorts to dress shirts. It skews to a bit of an older demographic. 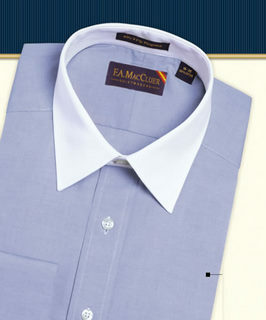 All fine dress shirts should be made of cotton, and even then, not all cotton are of the same quality. 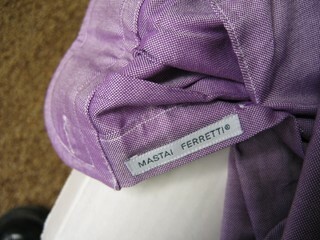 Ignore labels and just run your finger over the shirt fabrics, the cotton should feel fine and soft to the touch. Colors are also more defined and brighter on high quality cotton as compared to synthetics. In fact, the best cotton, Sea Island Cotton, a brand name owned by cotton growers in the West Indies, feels similar to silk. 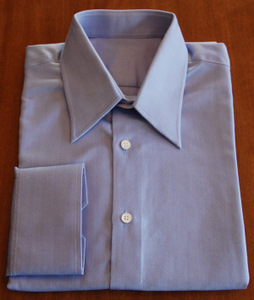 In general, the smoother the cloth, the more formal and higher quality the shirt. The smoothness of the cloth also depends highly on the yarn numbers. Yarn numbers range from 30s found in cheap department stores to the common 80s used by better ready to wear makers to the super 200s. However, thin yarns are but one indicator of quality. Long staple 140s woven on slow looms that neither stretch nor break the fibres are a better value than some of the 170s rushed to market off high speed looms. The best cottons are grown in Egypt and the Caribbean and woven in Switzerland and Italy. The finer the cotton, the dressier the shirt. And the longer the fibre, the finer the cotton, because there are fewer knots binding the fibres together. The longest cotton fibres are about 1.5 - 2 inches. You will often see dress shirt fabrics described numerically as 50's, 80's, 100's, 120s, 140s, 160s, etc. This number refers to the thickness of the yarn: the lower the number, the thicker the yarn; the higher the number, the finer the yarn. All the best shirt fabrics are two by two, or two ply. Two ply cotton is made of two lengths of yarn intertwined looks superior to single ply cotton because its density and thickness adds lushness. 120's 140's 160's two-ply cottons are the most luxurious (and expensive) dress shirt fabrics. Individual yarns are even thinner, the weave even tighter and the thread count per inch even greater. The fabric is silky smooth and it holds color and pattern extremely well. Although the price of a higher thread count dress shirt is usually twice that of its 80's counterpart, many men make that extra investment because they enjoy the softness and luster, as well as the finer tailoring details that typically are offered in this luxury shirt. 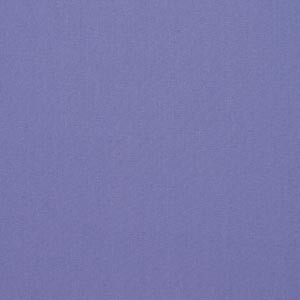 100's two-ply broadcloth is a luxury fabric with a silky feel. It is very durable due to its two-ply thread (two individual threads are twisted together) and close weave. 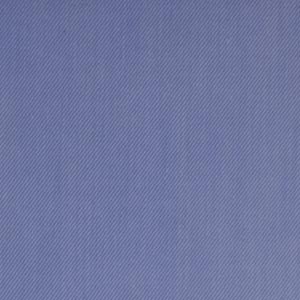 80's pinpoint oxford is another excellent two-ply fabric. 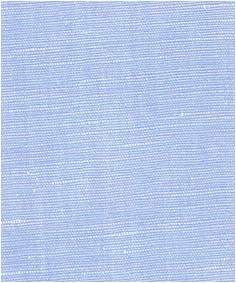 It is also extremely durable, but has more texture (a weightier look) than a broadcloth fabric. 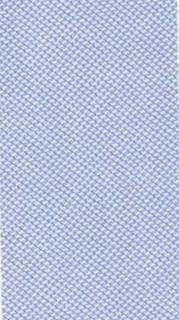 Royal Oxford cloth possesses the durability of pinpoint oxford with more texture (in colored Royal Oxford fabric, you can see a small amount of white in the weave). 50's Egyptian Cotton, woven of single-ply thread, is a lightweight and durable cotton fabric at a great value. Besides pure cotton, all the fabrics above can be found in cotton/polyester blends. 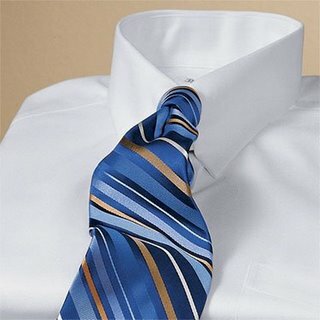 These are less expensive, and while they do not look as rich or feel as smooth, they can often be worn without ironing. No-iron 100% cotton shirts offer the rich look of natural fiber with the ease of synthetics, but the good ones are very expensive and the cheap ones irritate the skin. Synthetics fibers get itchy and uncomfortable in extreme heat, i.e. over 95 degrees Fahrenheit. Ironing is really not that much work, and it is the surest way to look and feel good in shirts which are affordable enough that you can stock your closet with a diverse collection of them.